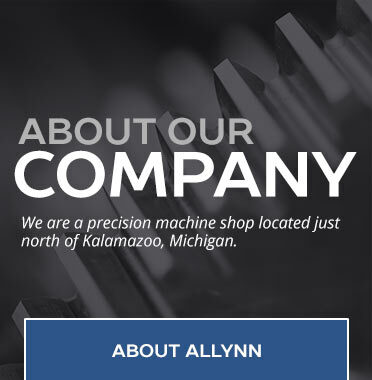 Allynn is a precision machine shop filled with skilled and experienced tool makers. Although we are a small shop, with a small workforce, we have over 100 years of machining experience on our shop floor! Certified by the U.S. Department of Labor, they are true craftsman. Throughout the history of our company, we have made it our primary goal to do the job right, and deliver it on time. Our employees will even tell you that Allynn is a customer service company that happens to machine custom parts. 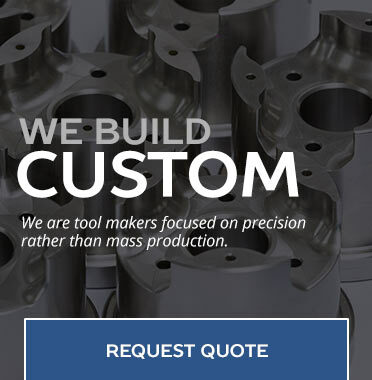 We strive to become our customers’ go-to shop for all of their precision machining needs. 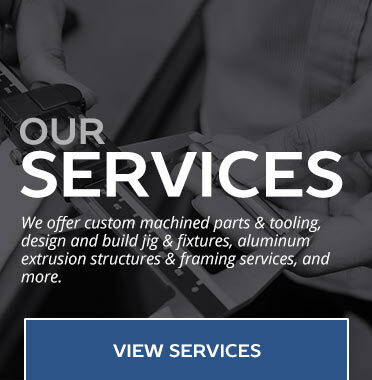 This means we’re just as focused on making sure our customer's expectations are satisfied, as we are providing them with the highest quality custom machined parts, tooling, and more. Our business model of ‘do it right’ and ‘deliver it on time’ has fostered an environment of excellence among the employees in our shop. Our tool makers are driven by customer satisfaction – a satisfied customer means a job well done. Let us put our knowledge to work for you. Call us today. © 2019 Allynn All Rights Reserved.